If you’re a business orientated person and also happen to own a Volvo car, or at least were thinking about buying one, this might be great news for you. It seems that the vehicle manufacturer and Microsoft have come to an agreement and will team up to provide people with a combination of both their services. The concept of this partnership is straightforward, bringing Skype directly to Volvo drivers and improve their business efficiency when they’re not at work or at the office. 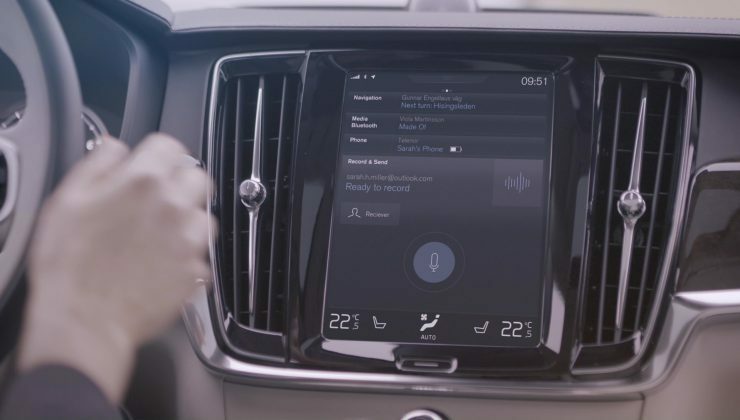 While not every single Volvo model will get Skype, there are a few vehicles that the brand will enhance with the voice calling service. On this list we find the XC90 model, the Volvo V10 and the S90. Skype is looking to offer a more secure space for business people on the road, making sure that traffic and safe driving come first, followed swiftly by call efficiency and business productivity. If you need to join a conference call and are still on the road, you can easily join through Skype and be part of every discussion. The implementation of Skype makes easier and also more professional to have a group call with your team or work associates. It gets even better than that, with promises of Cortana joining the party soon. How better to start a conference call than with just your voice. If the update goes through, then specific cars will receive the digital voice assistant currently available on the Windows 10 platform.